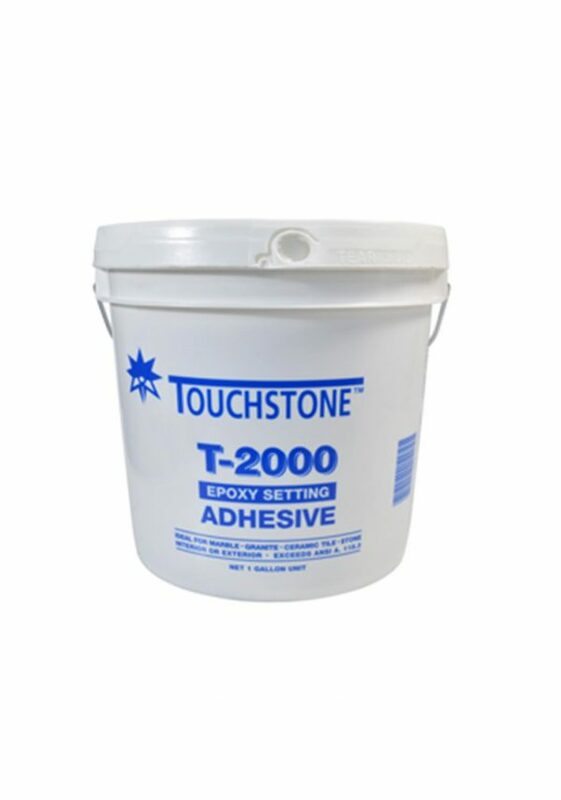 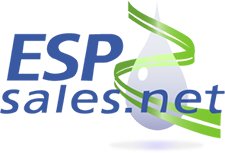 T-2000 is a high-strength epoxy tile adhesive. 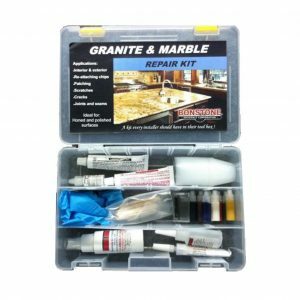 It forms a thick epoxy bed that allows you to adjust tile, stone, or countertops onto uneven surfaces. 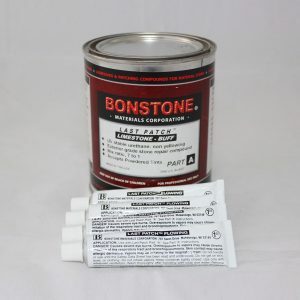 This super knife-grade epoxy is also smooth enough for troweling.